Click on image to display larger image. Yes they got their keepsake and were very excited about it. Jolene said everyone they have shown it to wanted one for their own kids. I knew she would really like it. Thank you again, it is truly wonderful! This is absolutely GORGEOUS – you are amazing! I haven’t heard back from them yet, so I hope it arrived OK. I know they will love it. Another order coming your way in a few days. I received the keepsake and I love it! It is perfect! Thank you so much for putting our pug on there, melted my heart to have him included:). The o’s hat is perfect too! Thanks again for all the personal touches. 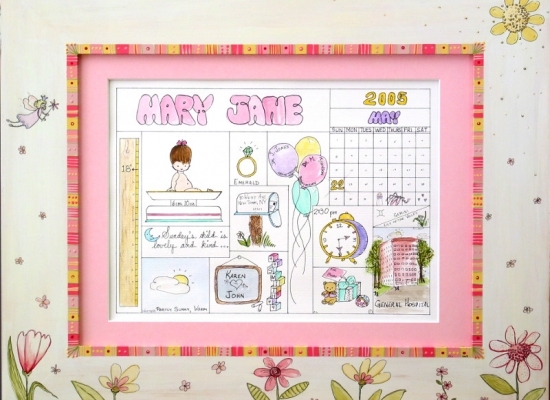 Our unique baby keepsake gifts are not computer generated prints or copies. 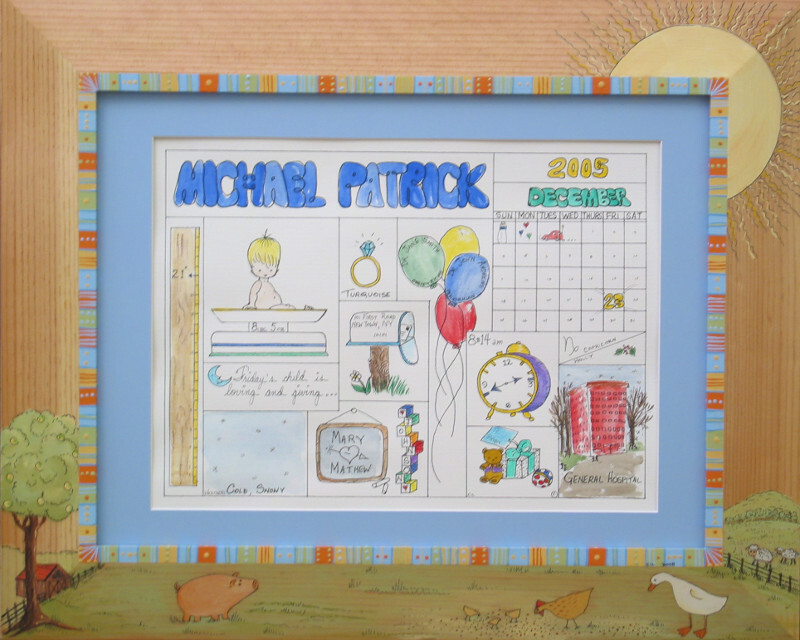 Every keepsake we create is a high quality, individually hand painted, personalized work of art. No two paintings are exactly the same. We only use the very best quality paints and acid free paper products. Before a baby birth keepsake is shipped, it is thoroughly inspected for the most minor defects. The keepsake is then carefully packaged in a durable, custom manufactured shipping carton. 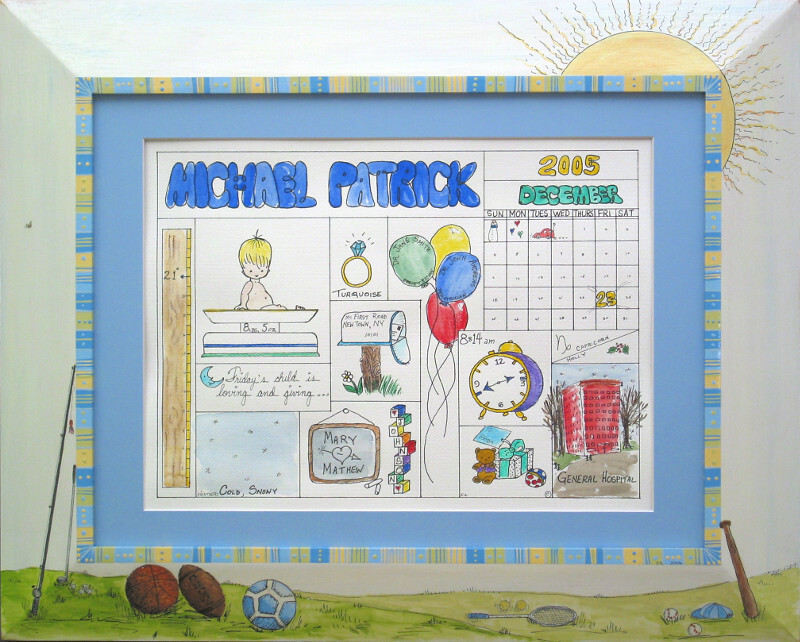 All keepsake gifts are shipped via USPS insured priority mail. 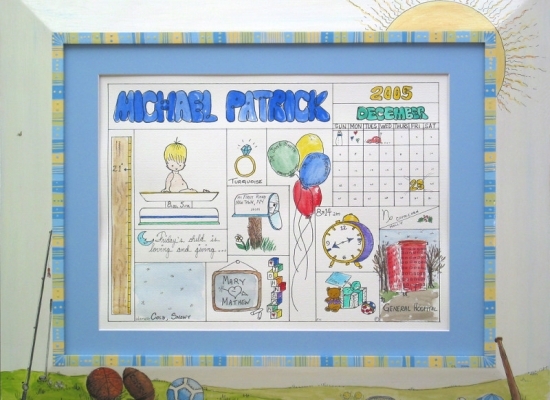 Little Wonders baby birth keepsakes make excellent gifts for all ages and occasions. 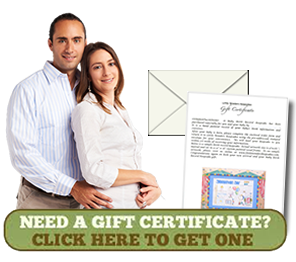 Little Wonders offers gift certificates for baby namings, baby showers, and other pre-arrival and post-arrival celebrations. Hand Painted. Accept No Substitutes. We welcome any questions about our work. 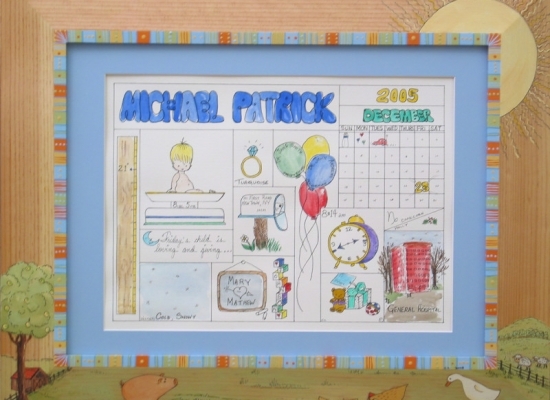 Each hand painted keepsake displays personalized birth details. 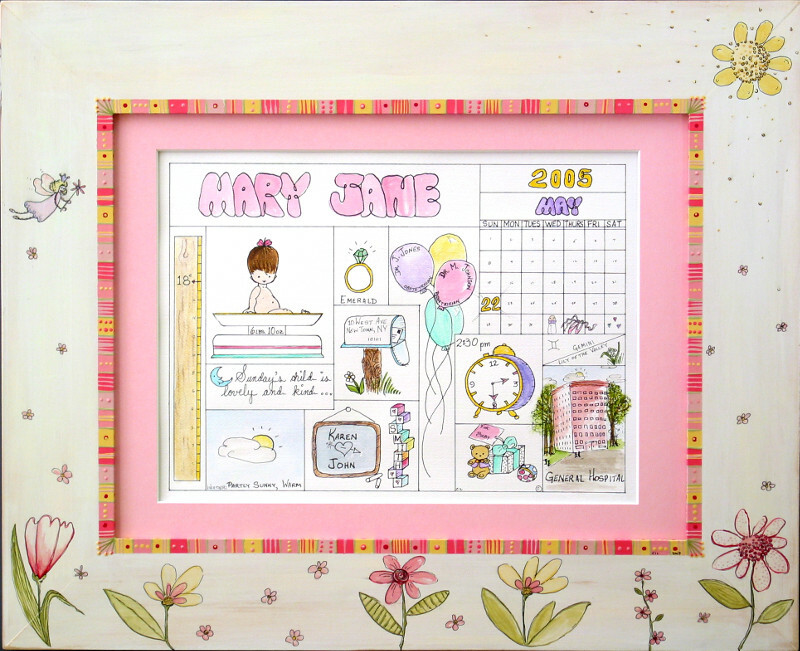 Standard metal frames and custom hand painted wood frames are available. Little Wonders Keepsakes is a family owned business.